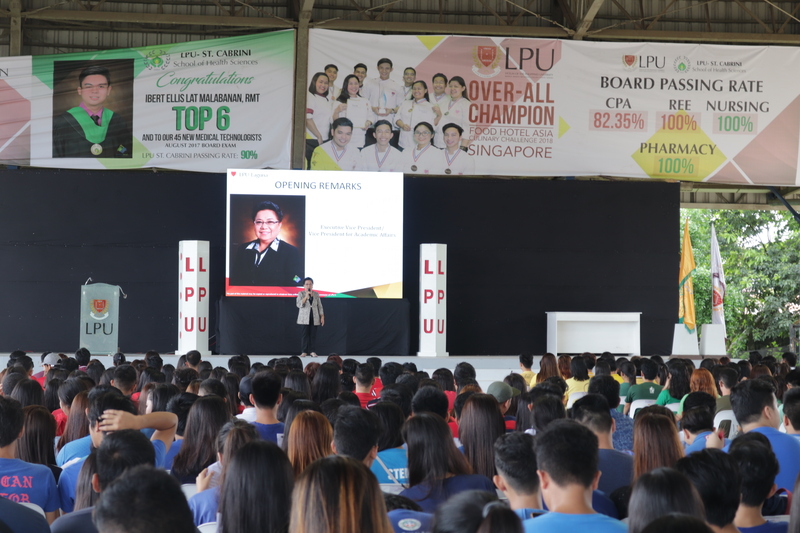 After two years of not having first year college students, this Academic Year 2018-2019, LPU welcomed its college freshmen thru the Freshmen Orientation last July 12, 2018 at the gymnasium. 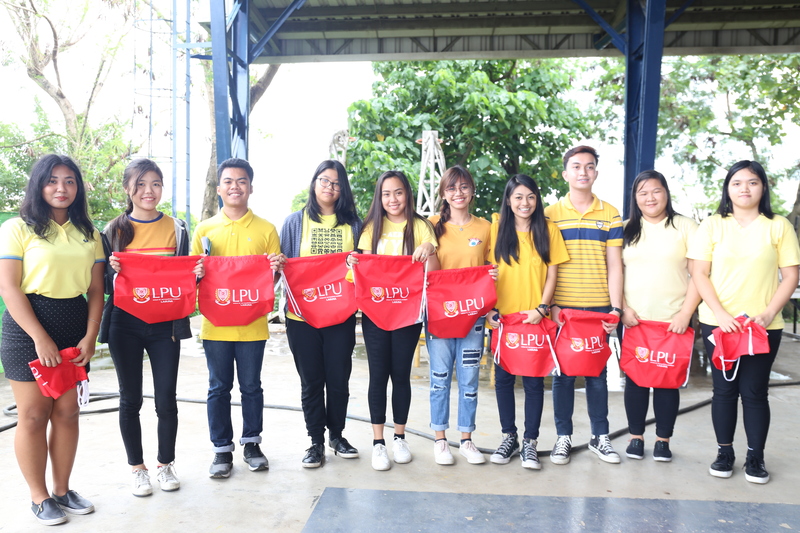 The freshmen attended the orientation with color coded t-shirt to be identified per college. 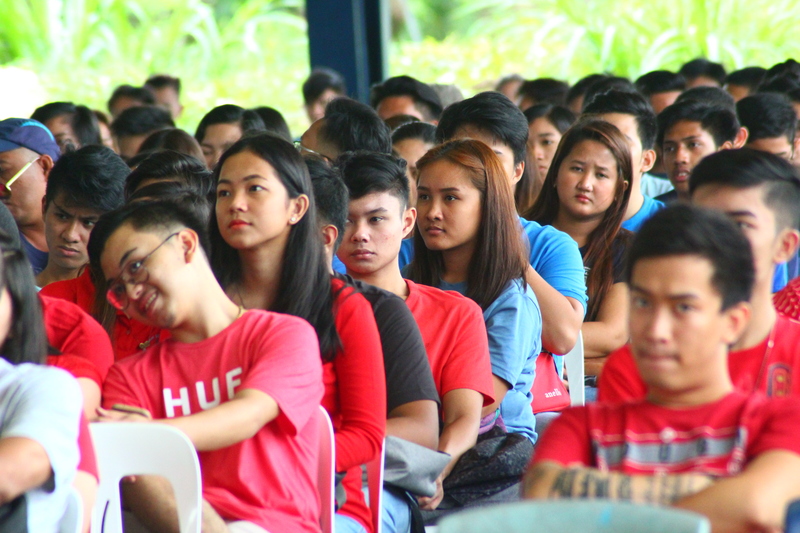 The activity aims to welcome all the first year and transferee students of LPU L and LPU SC. 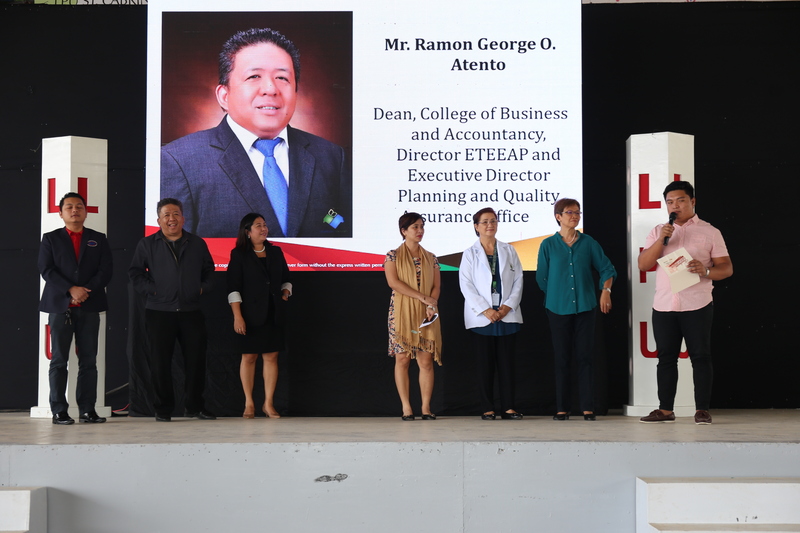 The said event was also participated by the department heads who presented the guidelines, services, roles and responsibilities of their respective offices. There were also freebies which were given away during the orientation. 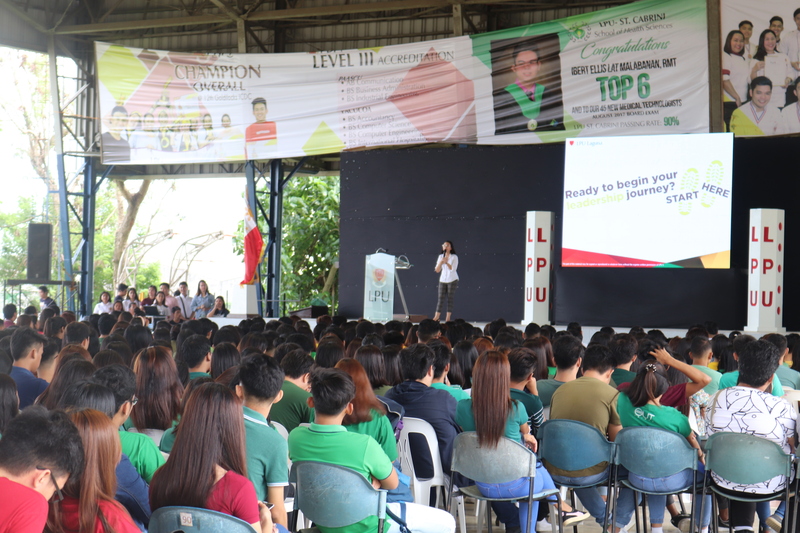 The orientation ended with a campus tour organized by the College Council student leaders.